How can businesses overcome leadership development issues and maximise their potential? These days, there is a lot of talk about leadership shortages. 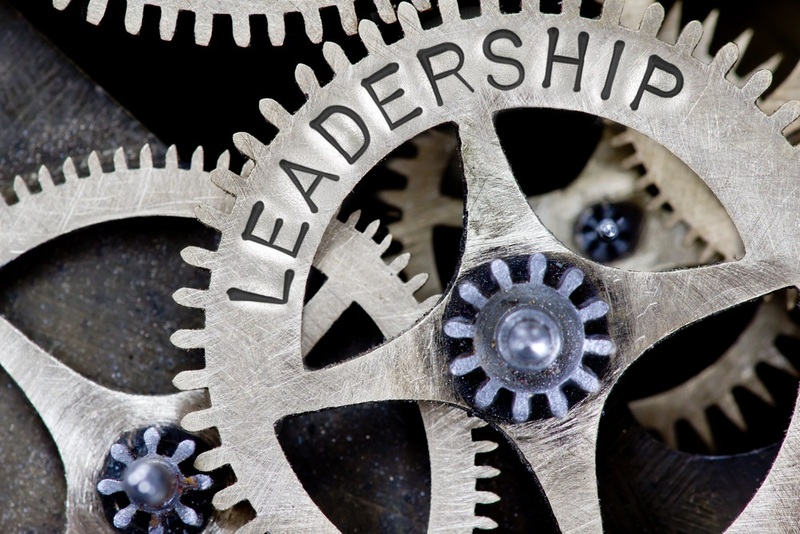 There are many reasons as to why this leadership deficiency exists, so when it comes to resolving this pressing issue, companies have a number of options. They can choose to place more of an emphasis on recruitment assessment, hiring the most appropriate employees. They can hire executive coaches, who will help employees come to terms with the demands of leadership. Companies can also invest in a leadership development programme to really harness and encourage leadership potential. Leadership development programmes can be invaluable to a business that is concerned with succession planning for future leadership positions. 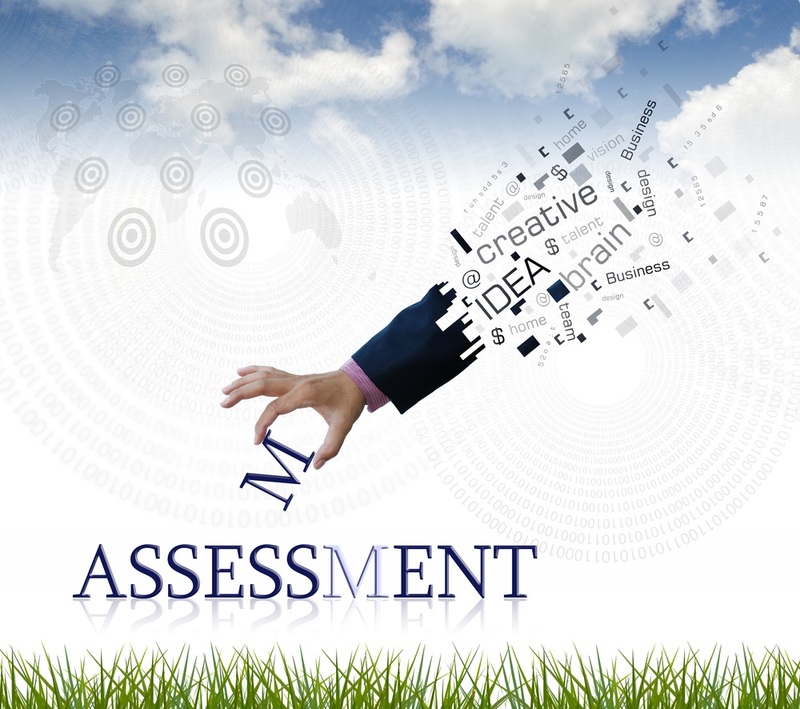 Through targeted development centres, existing processes for assessing growth potential in individuals can be improved. A tailored leadership development programme will not only impart knowledge through training but also help these high potential employees to identify and tackle development needs. As a result, the individual is able to achieve their potential and the business is rewarded with a skilled, ambitious workforce. You don’t want to invite all your employees to take part in the leadership development programme, as we’ll discuss below. Because of this, you need to be selective about who you put forward. Don’t simply pick employees who are outgoing, confident and determined. For a lot of people, leadership isn’t something you’re simply born with; it’s something you develop. You need to remember that more reserved employees also have the potential to be great leaders. It’s all about particular competencies, strengths and attitudes. Rather than selecting employees who are seemingly happy to micromanage others, perhaps pay more attention to those who are able to effectively communicate and unite those around them. A tailored development centre will help you select the right individuals for your business and will greatly increase the odds of your leadership development programme being a success. People tend to learn better in smaller groups, where they are given the attention and individualised motivation they require to excel. When you introduce a leadership development programme, our biggest tip as an experienced HR consultancy is to start small. Create a core group of employees who have shown a real interest in developing their leadership abilities and progressing within your organisation. A small group of 12 or fewer will help to create an atmosphere of teamwork and support. Once you have decided the purpose and function of your leadership development programme, take the time to explain how and why the programme will add value. Don’t overinflate the participant’s expectations and let them know that the programme will require hard work and dedication. You should also explain to candidates how this programme fits into their individual development plan and the company’s goals. This will help to get employees invested and motivated. You might assume your existing leaders will be in a position to teach the leaders of tomorrow. However, this doesn’t always work. Your company’s leaders might be skilled and practised at what they do, but they might not have the skill-set necessary to adequately prepare and deliver leadership development. If you don’t invest in appropriate training, you probably won’t see a great return on your investment. Do your research and select a company with a reputation and proven record of delivering effective leadership development programmes. For example, Davis Associates has been around for over 35 years and we have wide-ranging experience when it comes to delivering effective, leader-specific development and training. We can help managers develop core competencies, teach them to survive and thrive through organisational change and how to generate motivation and energy among their employees. Leadership is not a one-size-fits-all concept. There are many different types of leader; the type of leadership you want to encourage will depend on your industry, your company’s culture and values. Throughout the leadership development programme, ensure there is a focus on your company’s core values. Remember what your organisation stands for, what its goals are and what characteristics it encourages. If you lose sight of this, you will end up training leaders who aren’t aligned with your company’s vision. 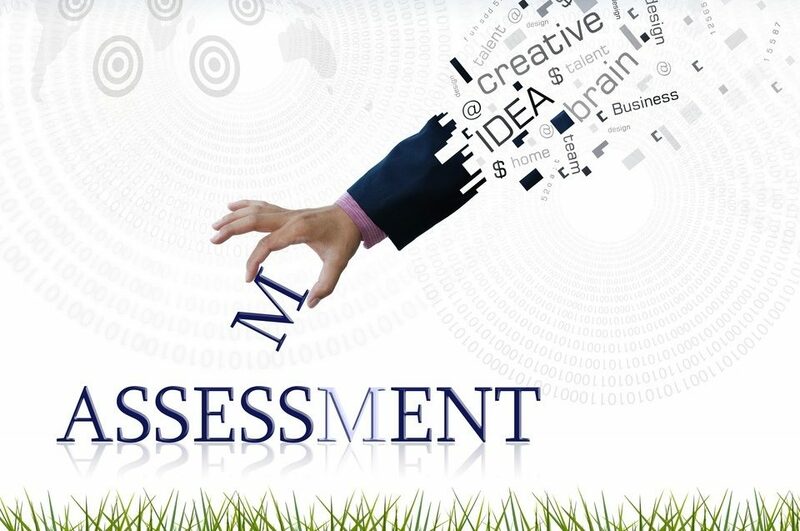 To find out how Davis Associates can help you with your executive assessment and leadership development programme needs, get in touch with us today by calling us on +44 (0)20 8398 6644.